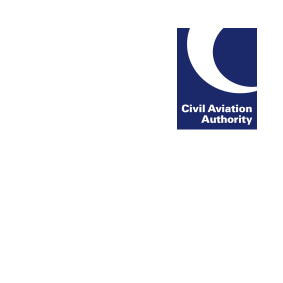 During recent CAA audits of organisations it has been noted that some organisations have implemented new / draft versions of the organisation’s exposition as their working document before receiving acceptance / approval from the CAA or being approved under an organisation exposition indirect approval. When found this leads to a Non-Compliance against the applicable regulations. Please ensure that your organisation is operating with a CAA accepted / approved exposition or organisation indirectly approved exposition. Further information is available on the EASA website.